Earlier this week, KIA’s website was updated with Pakistan officially listed in the Asia Pacific market. 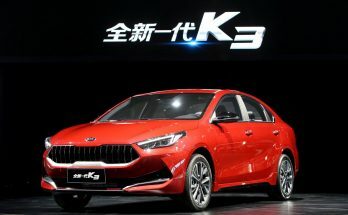 The South Korean automaker is in process of making a comeback in Pakistan for the third time in 22 years, this time its partnered with a financially stronger Lucky group. 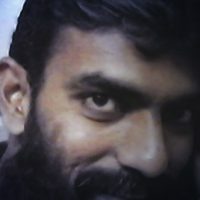 Reportedly the manufacturing and assembling facilities will be functional in the year 2019. However KIA vehicles will be available for purchase to car buyers in Pakistan as KIA-Lucky will start importing cars in 2018. 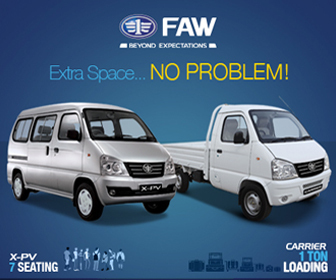 While most of the cars that were launched in Pakistan during the last couple of years fall in a higher price bracket, thus remain out of the reach of many. 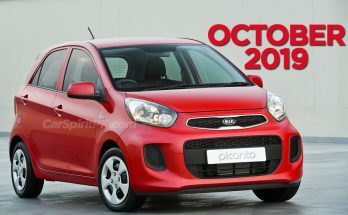 There is now a hope for people looking for a small quality hatchback as Kia will introduce the Picanto in Pakistan. As per the information available on their website, here is what you can expect from the upcoming South Korean hatchback. Although Kia has launched the 3rd generation (JA) Picanto in 2017 in global markets, the one that’s coming to Pakistan is the 2nd generation (TA) series which was globally sold between 2011 & 2017. 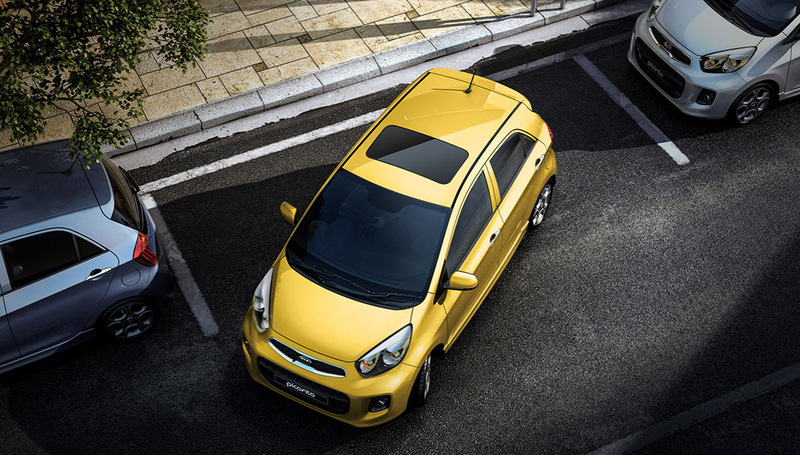 The second generation Picanto is a huge leap forward compared to the first gen. 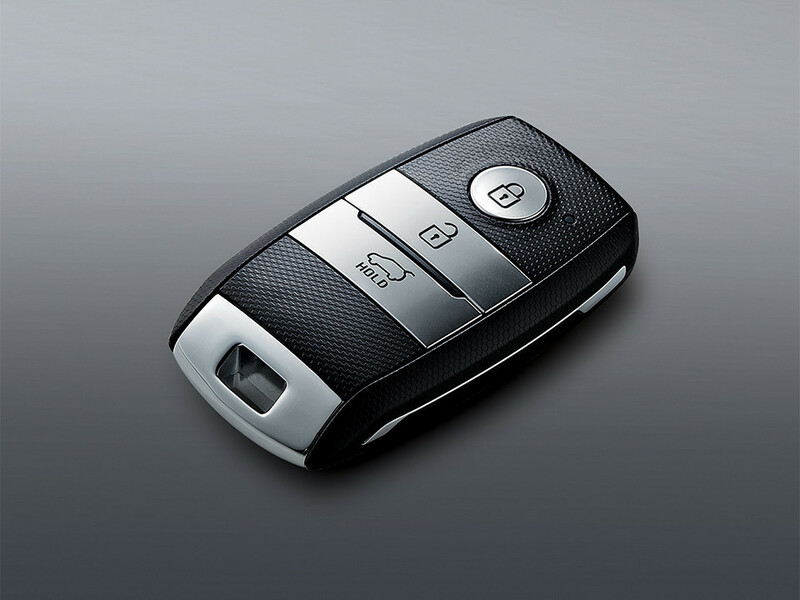 It was designed under the supervision of Peter Schreyer, the former Audi designer widely known for his design contributions to the Audi TT & Volkswagen New Beetle. 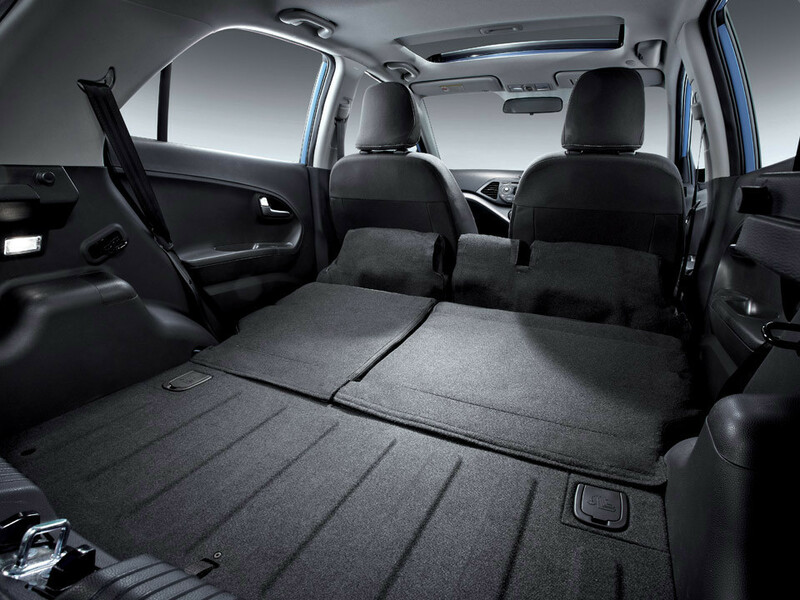 Schreyer now leads the design teams at Hyundai and Kia & has developed a distinctly new, more contemporary look that you see in Kia vehicles today. The 2nd generation Kia Picanto measures 3595x1595x1490mm & has a wheelbase of 2385mm which makes it comparable the Pak Suzuki Cultus (Celerio). 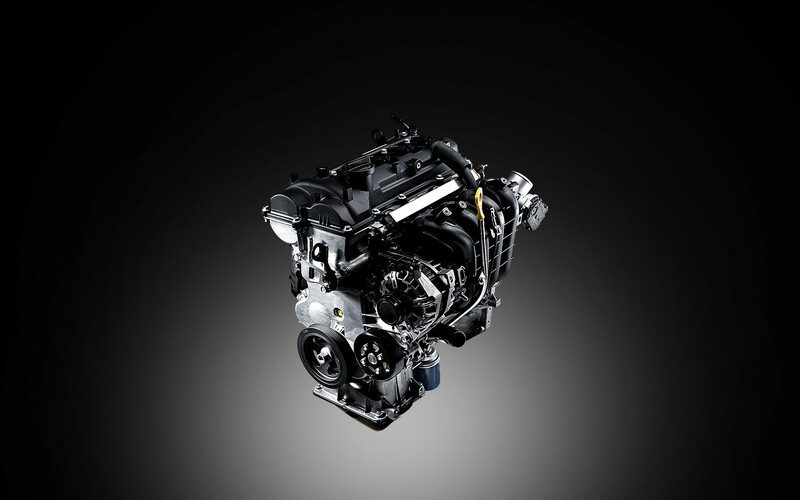 Its marginally smaller in length and width but noticeably shorter in height yet offers better ground clearance than the Pak Suzuki rival. The Picanto will be powered by a 998cc (1.0 liter) 3 cylinder petrol engine producing 69ps @6200rpm which is again quite similar to the Celerio which produces 67ps @6000 rpm. 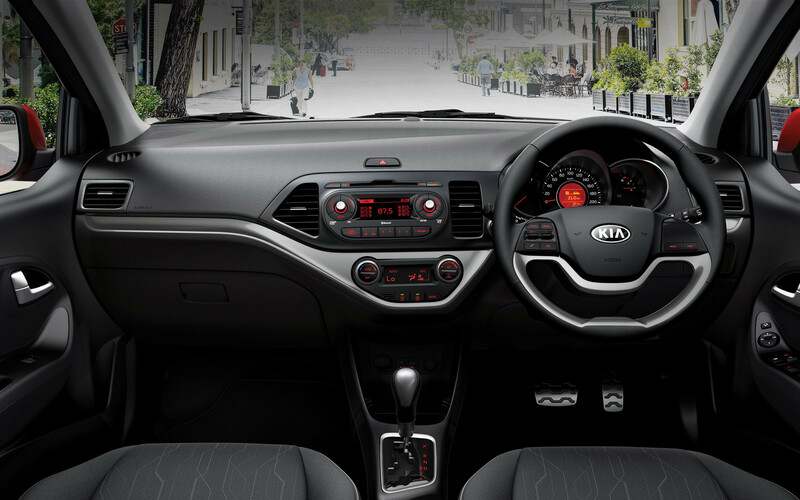 As per the company website, Picanto will be available with a 5-speed manual and a 4-speed automatic transmission option. 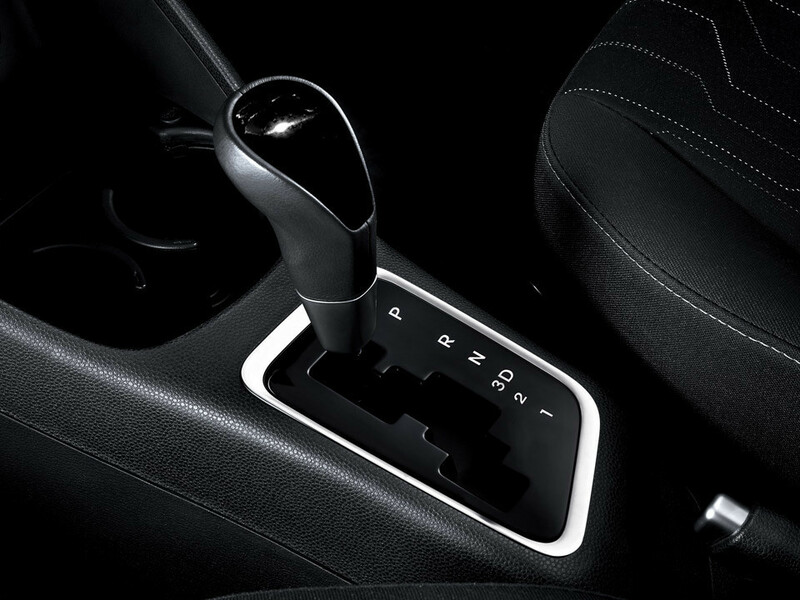 The automatic transmission option will be a huge bonus for those looking for a small (sub 1,000cc) automatic hatchback. It is reported that the Picanto will be available in various trims. 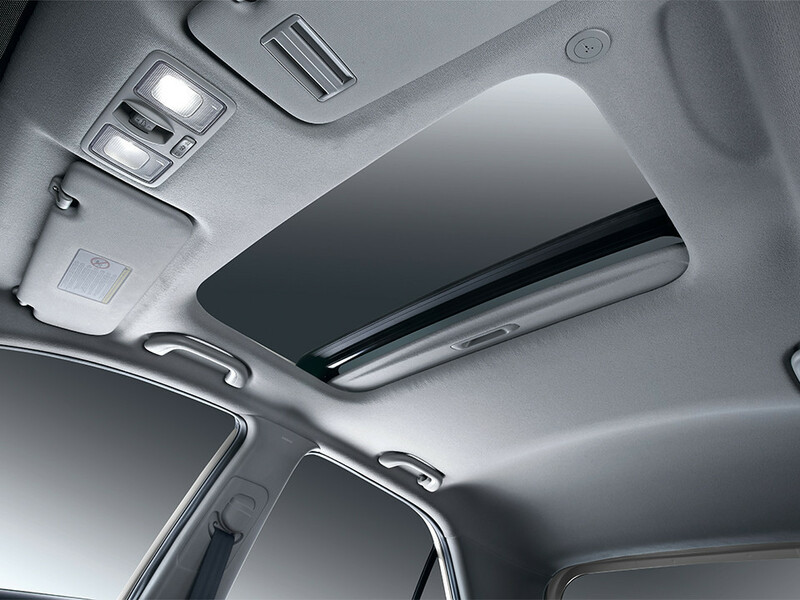 Although base versions might lack the features listed below & will get 13″ rims. 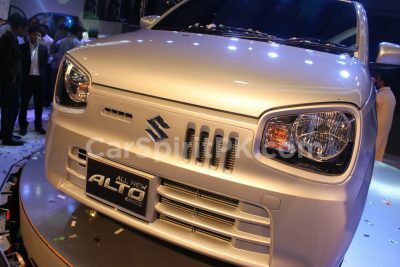 The better-spec versions will get 14″ rims and will get multi-function steering wheel, sunroof, driver & passenger airbags, MID information display, climate control & keyless entry with push-engine start/stop button. Do keep in mind that this information is available is taken from their website and final products when launched may vary and/ or depending on the trim. The Kia Picanto will be a welcome addition to the small hatchback segment in Pakistan which is long dominated by Pak Suzuki. On papers it looks a promising option but a lot depends on price (which hasn’t been revealed yet) and after-sales support the company is going to offer. 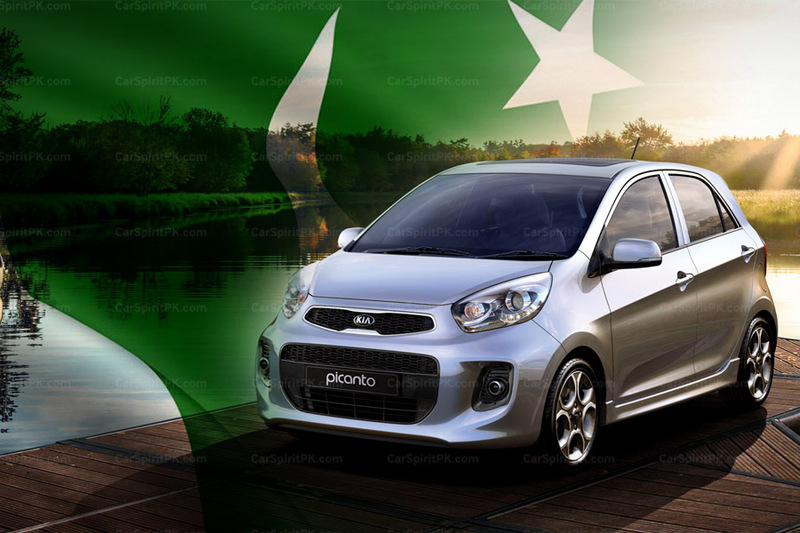 Let us know with your opinion regarding the Kia Picanto in Pakistan.